All the trucks at the construction site love to work and play. When the sun sets they know it's time to rest their sleepy heads and dream. Goodnight, Construction Site. Kids who love trucks and busy, active play will snuggle up with this cozy excavator, based on one of the trucks in Sherri Duskey Rinker and Tom Lichtenheld's #1 New York Times bestselling bedtime book, Goodnight, Goodnight, Construction Site, published by Chronicle Books. 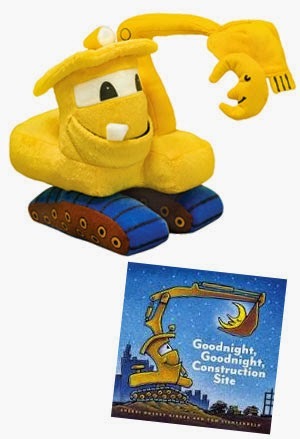 You can buy the 11" Goodnight, Goodnight, Construction Site Excavator Doll for $25.00! 11" Goodnight, Goodnight, Construction Site Excavator Doll with 32-page hardcover book for $41.99! MerryMakers was founded in 1993 with the goal of providing carefully designed dolls and toys based on the very best children's books, museum collections, and other characters for customers around the world. We handle all stages of product development, from design to the manufacture and delivery of finished products. In addition to our line of licensed dolls, we make custom products for a wide variety of clients, including the Metropolitan Museum of Art, the Louvre, Colonial Willamsburg, and publishers in the US and abroad. What I really love about this toy is that my newborn and both son's can play! 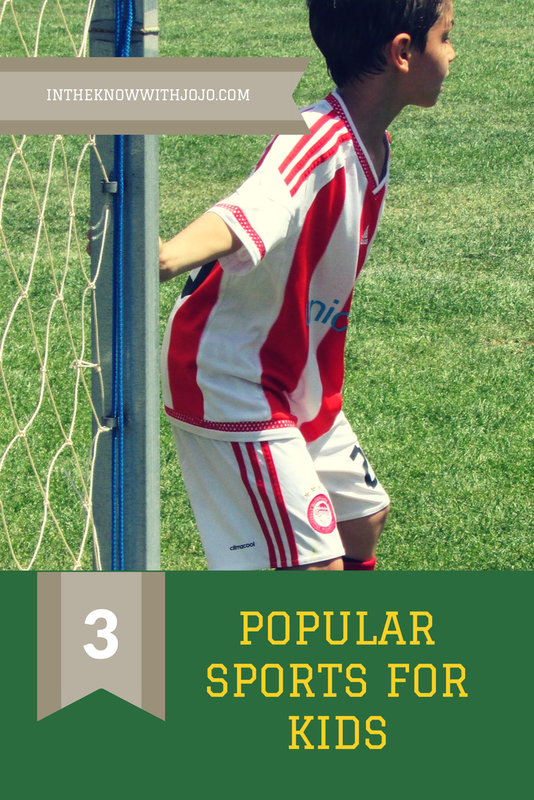 Because it is great for all ages! The boys love it because when I read them the book they can play with the toy. (I do however have to have them share it every other page)! The book itself is really fun! But when no one is playing with the toy I can just give it to the little one to play with and she is all giggles!